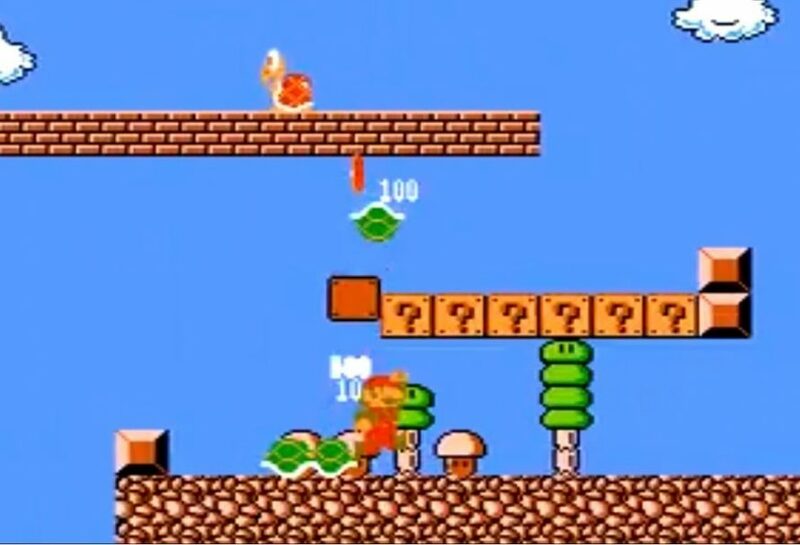 Nintendo announced today the three games that will be added in the Nintendo Entertainment System – Nintendo Switch Online app; Super Mario Bros.: The Lost Levels, Punch-Out!! Featuring Mr. Dream, and Star Soldier on April 10. Gamers who are subscribed to Nintendo Switch Online will get to play these three upcoming games on the NES app for the Switch.